Our first infographic is out now! 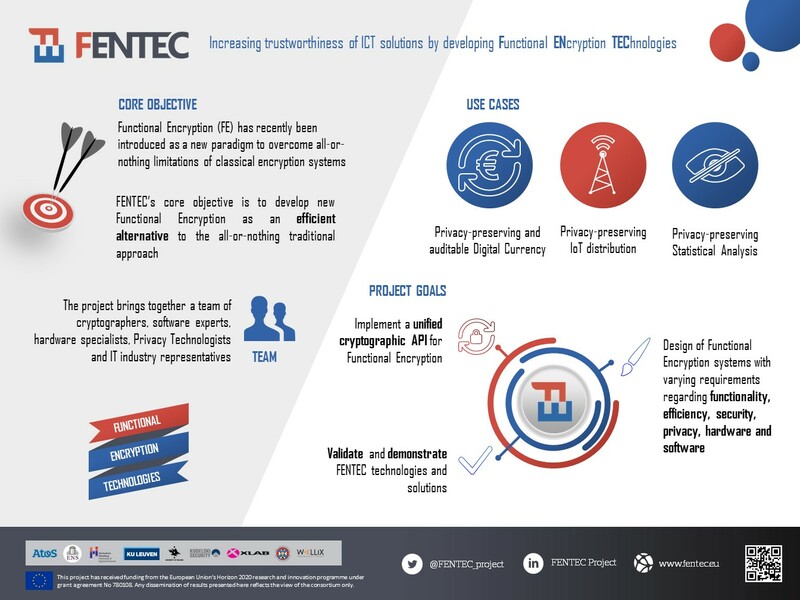 The first infographic of FENTEC is now available! Don't forget to download it!